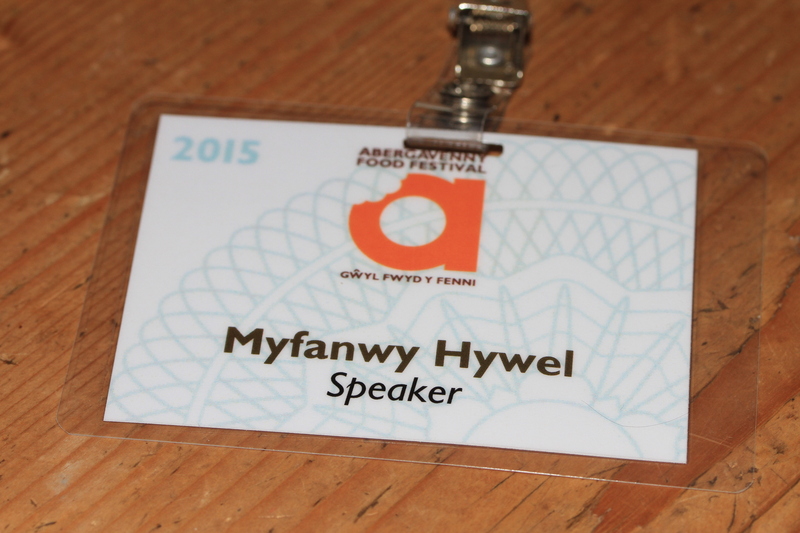 My blog is a little bit late this week as I’ve been getting busy for the Abergavenny Food Festival today where I am going to do two demonstrations. The first is with Frances Quinn (who won the 2013 Great British Bake Off) and the second is on my own in the Castle where I am making Pizzas with forty children. The only reason I am writing my blog now is because I am very nervous and wanted to think of something else!! 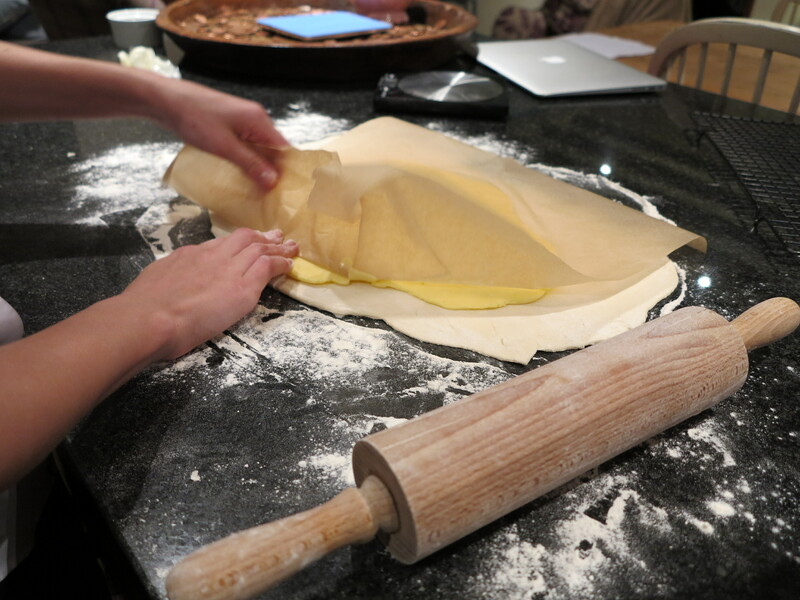 Because I’ve been practising for the Food festival I only managed to do two of the three bakes this week. 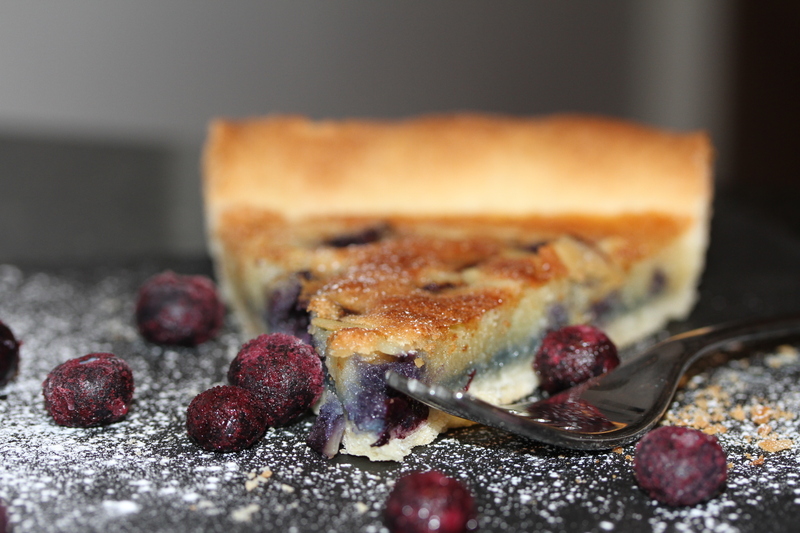 The first was a Blueberry Frangipane and I managed not to get a soggy bottom on my shortcrust pastry. This is a lovely pudding with creme fraiche or a thick jersey cream. 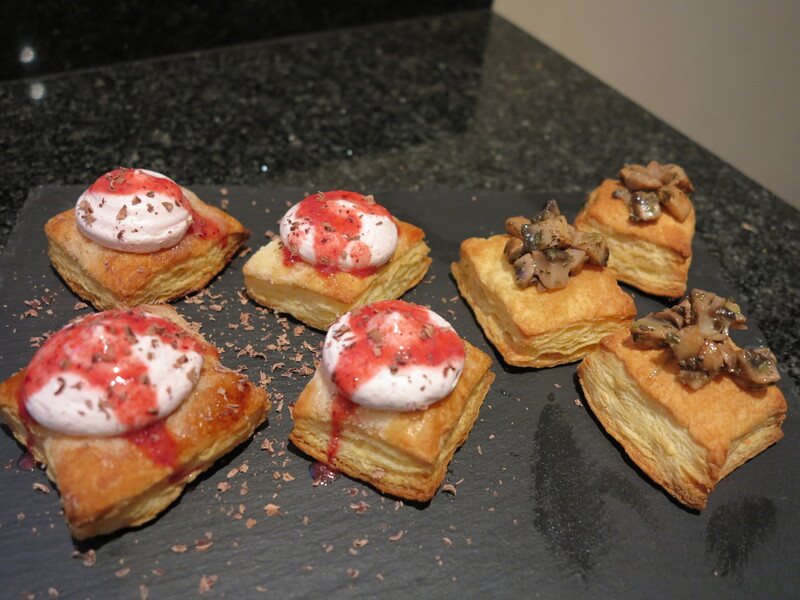 My second bake was vol au vents and I loved making these as I find the laminating in the puff pastry fun.